At Assisting Hands Home Care in Norridge, IL, we offer part-time and full-time hospice care services for individuals who have limited life expectancy. Our caregivers assist patients who are terminally ill by providing care through a multitude of services. Finding out that a loved one has been diagnosed with a terminal illness or has a limited life expectancy is never easy, and it can cause families and the affected individual to become stressed. If a clear plan was not developed beforehand, the family of the affected individual might have a tough time handling care and figuring out end-of-life affairs. With our hospice care at home services in Norridge, IL, your loved ones will get the care they need while you and your family handle their end-of-life affairs. Hospice care is care for individuals who have been diagnosed with either a terminal illness or limited life expectancy. At Assisting Hands Home Care, we offer hospice care services for such individuals in Norridge, IL, and the neighboring areas. With these services, we are able to provide care for these patients, allowing them to live out their last days with dignity. Typically, during their final days, terminally-ill patients have a preference of being home with family and friends instead of being in an assisted living facility or nursing home surrounded by strangers. Because of this, families may feel pressured to provide their family member with care. However, it might be best to let a professional like Assisting Hands handle the care. We employ well-trained caregivers who will guarantee the comfort of your loved ones. 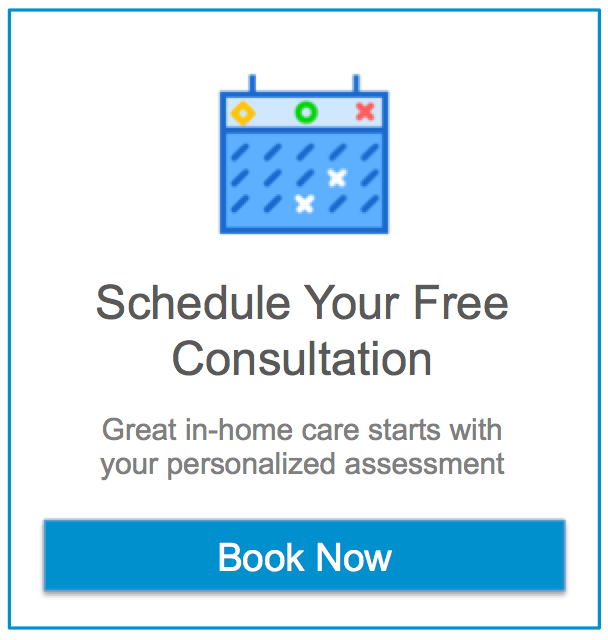 We develop customized care plans that cater to the client’s personal needs. Furthermore, our services are designed to eliminate stress from the family so time can be spent with their loved one or taking care of other important matters. At Assisting Hands Home Care, the purpose of our home health care services is to provide clients with necessary assistance and support within the comfort of their own homes, and the same goes for our hospice care services. We want your loved one to feel comfortable at home, allowing them to live their final days pleasantly and to peacefully pass away in a familiar environment. All of the caregivers at Assisting Hands have been specifically trained to provide clients with quality, reliable hospice care. If you have a family member who was recently diagnosed with a terminal illness or limited life expectancy, seek hospice care services from Assisting Hands Home Care. We employ caregivers who will provide your loved ones with the necessary care to live their final days with dignity and comfort. Our hospice care services can be covered by your loved one’s long term care insurance.